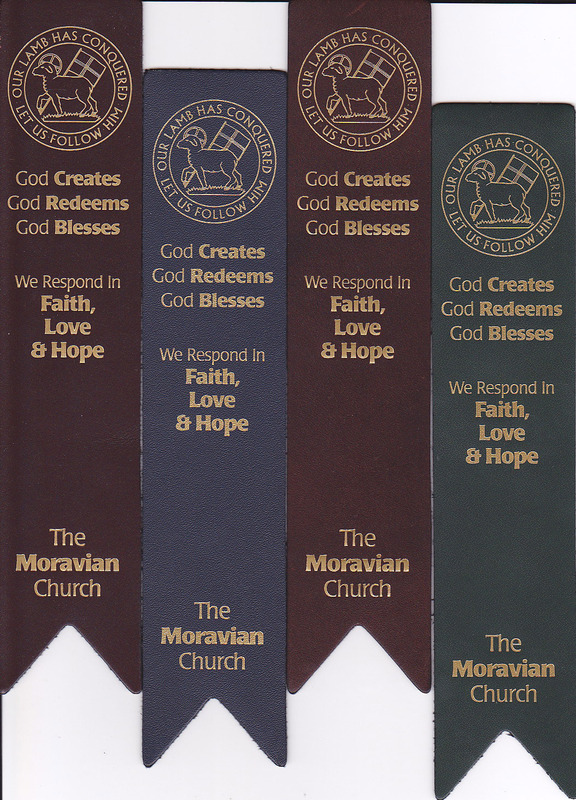 Redesigned for 2017, our Moravian Essentials leather bookmarks feature the Moravian Seal and “God Creates, God Redeems, God Blesses/We Respond in Faith, Love & Hope” stamped in gold foil. 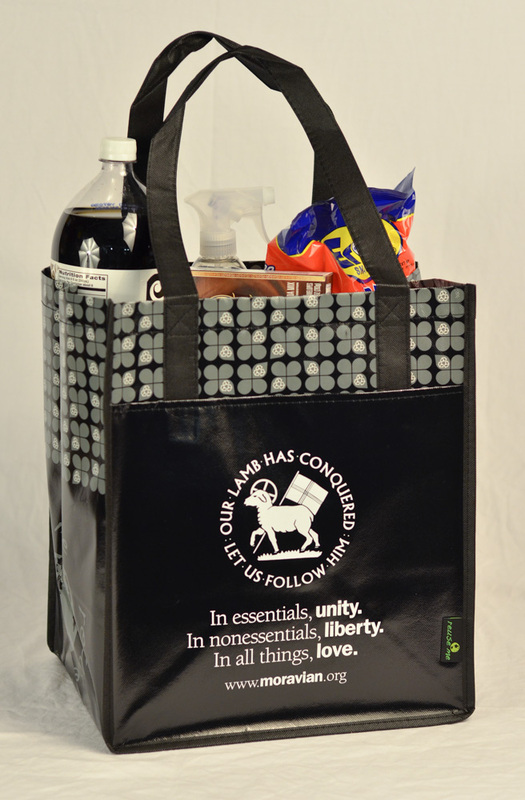 Also available in burgundy, navy, and forest green. 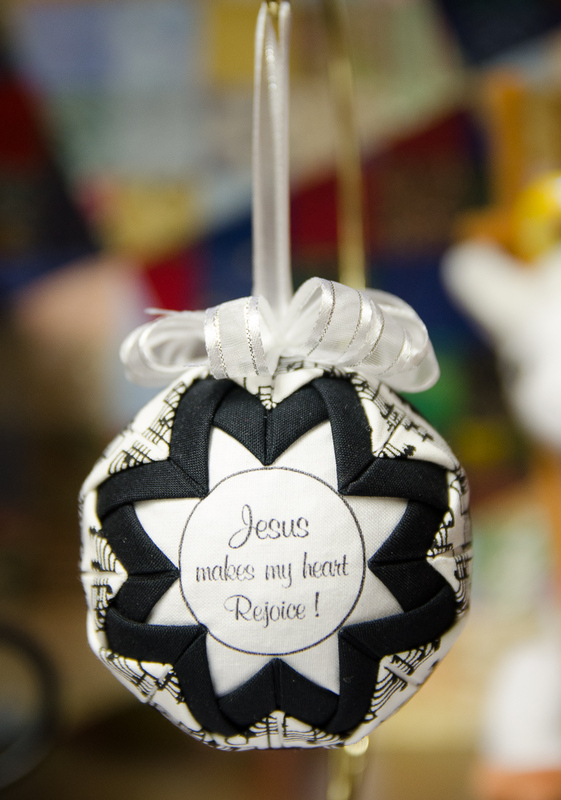 A a perfect complement to the Daily Texts!